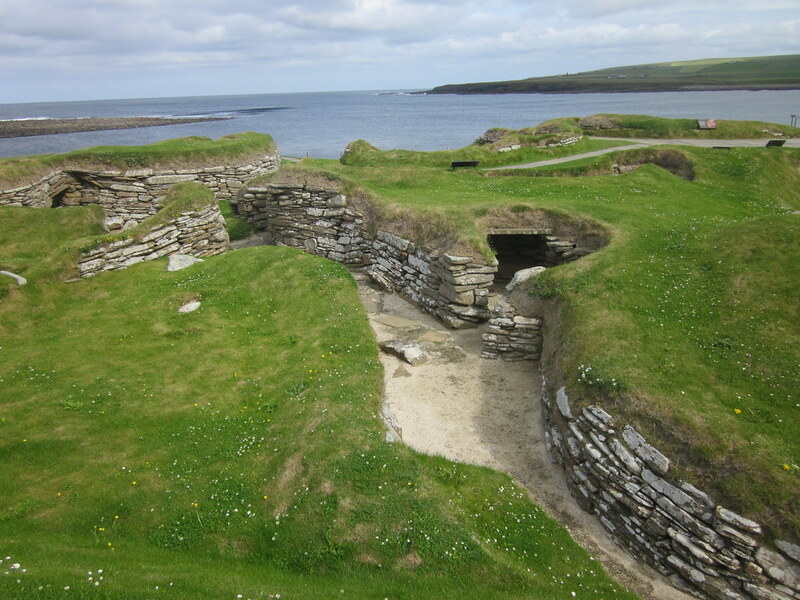 The ruins of Skara Brae are still there today. This entry was posted in Games and Activities, The Stone Age and tagged Games and Activities, The Stone Age. Bookmark the permalink.